Everything started with a video that shows a Tesla Model S owner using the car as a boat to cross a flooded tunnel. With classical music in the background, the video goes on as the driver gets to the flooded tunnel where there are a couple of other cars stuck in the “artificial lake,” but the man does not care, he is in a Tesla, so he basically continues moving in a Bond-fashion style avoiding the other cards and finally overcoming the obstacle. People took the video as a little demonstration of the car’s amphibious capabilities. 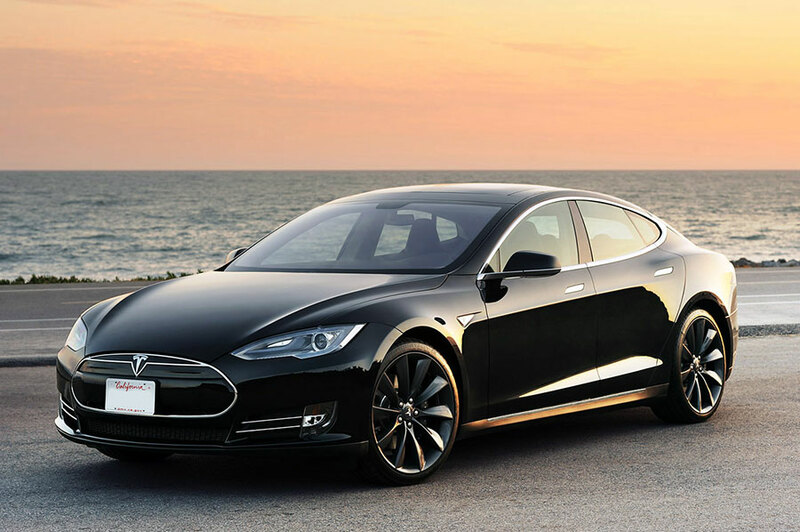 As impressive as the feature is, the Tesla Model S is far from being a boat. However, the video consolidates some of the features the car has boasted off like the “biological warfare.” According to the company, a person sitting inside some of their cars are totally safe in case of a biological attack. The engineers said the cockpit is totally sealed and isolated from the exterior environment which explains why the man did not get wet by crossing the flooded tunnel. The car’s lithium battery explodes when it has contact with air or water, so it would be safe to say it is pretty well protected inside the vehicle. Water can render a car useless. It is amazing enough for an electric car to have gone through that much water without suffering severe damages, but even for a regular gas-based car, it would have been almost impossible to do it. First, there is the battery problem. An electric car uses lithium which explodes when it touches water, but regular batteries don’t have it much better because when they get wet, they can fry many parts of the car when people try to start the engine. There is also the corrosion problem. When a car gets flooded to the windshield, it is usually declared totaled because of the damage water does to the unprotected metal parts. The painted parts are perfectly safe, but every exposed metal will be affected. If the water is dirty, it can destroy the filters, the gas tank and many other sectors under the hood where dirt accumulates. Finally, modern gas cars heavily rely on their electrical systems which are formed by tiny circuits that are extremely fragile to water, and they are everywhere; the dashboard, the doors, the roof and so on. When they get wet, it is usually impossible to fix them, and a mechanic will almost always suggest to total the car and get a new one.